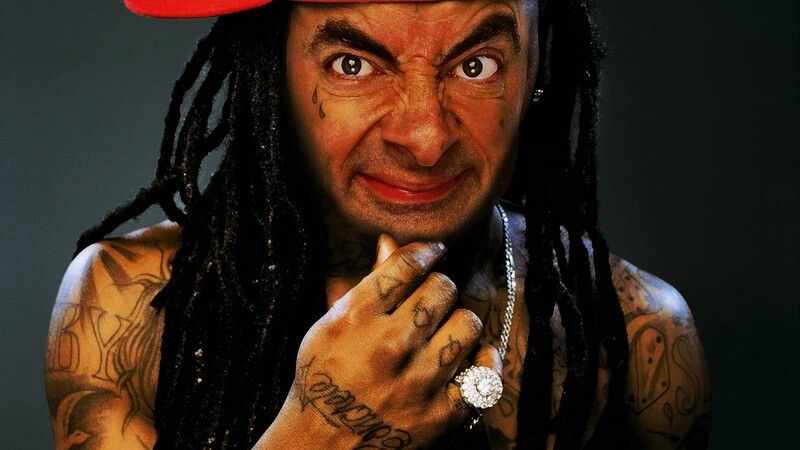 Dwayne Michael Carter, Jr. (born September 27, 1982), known by his stage name Lil Wayne, is an American rapper from New Orleans, Louisiana. In 1991, at the age of nine, Lil Wayne joined Cash Money Records as the youngest member of the label, and half of the duo The B.G. 'z, alongside fellow New Orleans-based rapper Lil' Doogie. 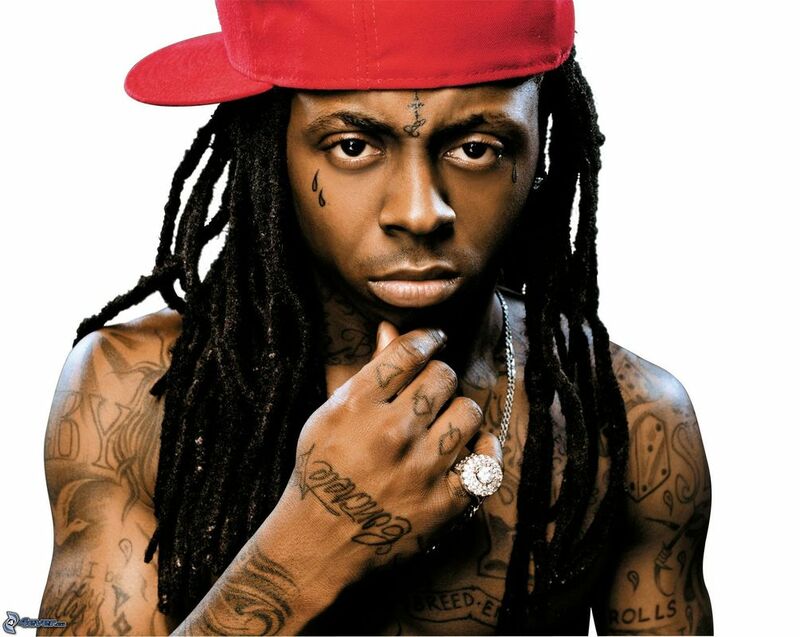 In 1996, Lil Wayne formed the Southern hip hop group Hot Boys, with his Cash Money label-mates Juvenile, Young Turk and Lil' Doogie (who now goes by B.G.). Hot Boys debuted with Get It How U Live! that same year. 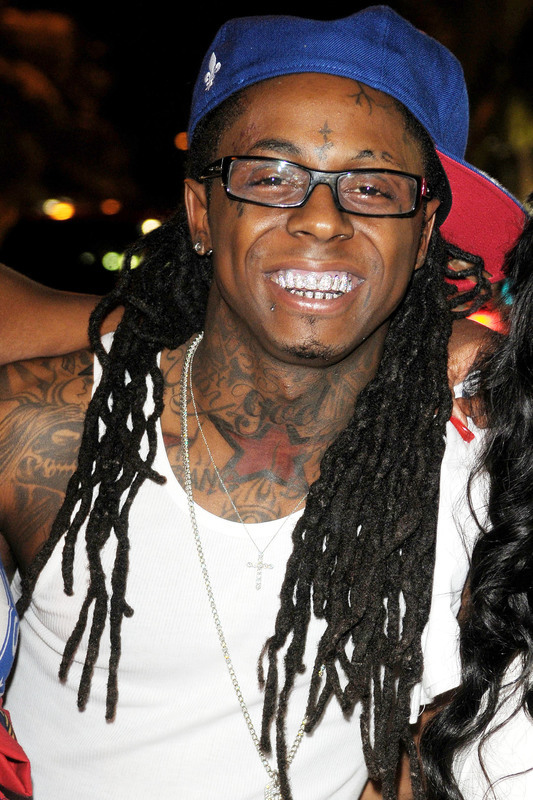 Lil Wayne gained most of his success with the group's major selling album Guerrilla Warfare (1999). 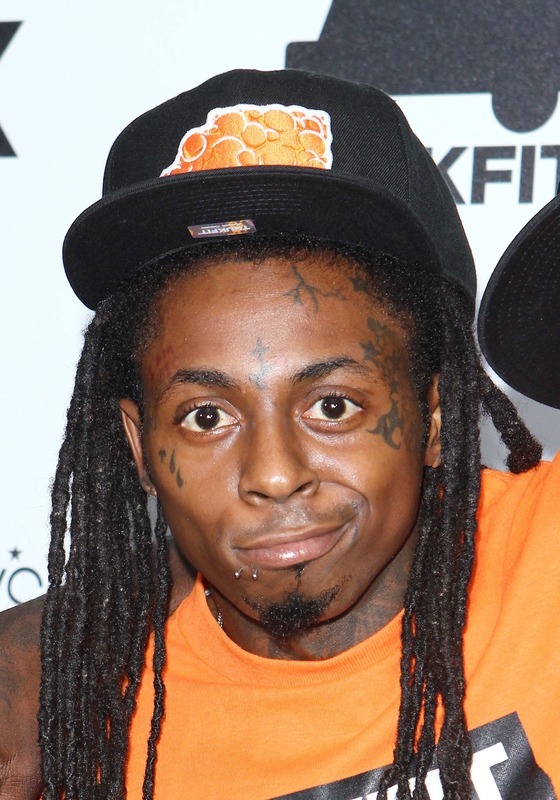 Along with being the flagship artist of Cash Money Records, Lil Wayne is also the chief executive officer (CEO) of his own imprint, Young Money Entertainment, which he founded in 2005. 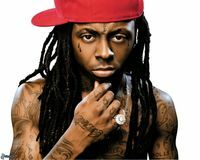 Lil Wayne's solo debut album Tha Block Is Hot (1999), was certified platinum by the Recording Industry Association of America (RIAA). 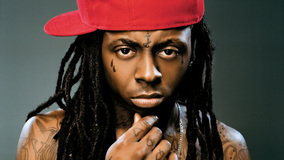 His following albums, Lights Out (2000) and 500 Degreez (2002), were certified gold. 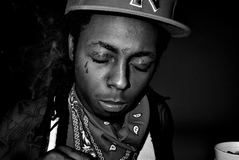 He reached higher popularity with his fourth album Tha Carter (2004), which was led by the single "Go D.J." and his appearance on Destiny's Child's top ten single "Soldier", that same year. 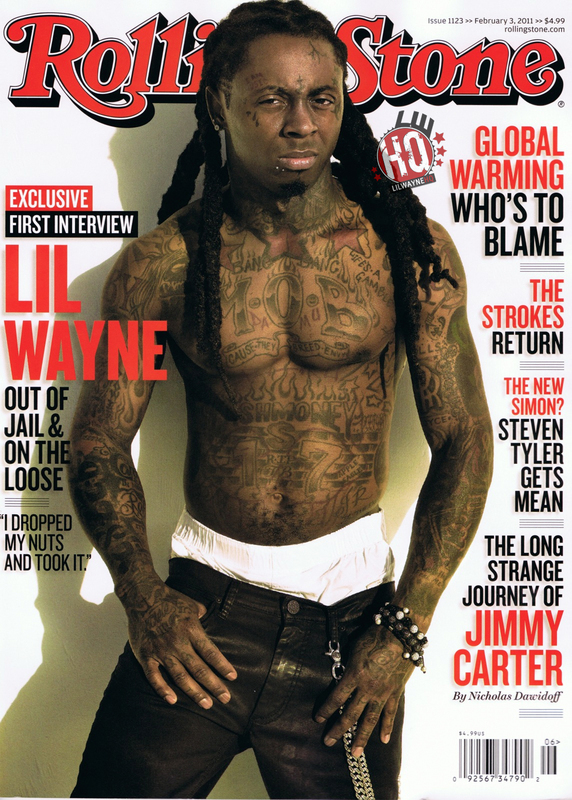 The album was followed by Tha Carter II (2005) and several mixtapes and collaborations throughout 2006 and 2007. Wayne's sixth album Tha Carter III (2008), became his most successful album to date, with first-week sales of over one million copies in the United States. The album includes the number-one single "Lollipop", as well as "A Milli" and "Got Money", and won the Grammy Award for Best Rap Album.